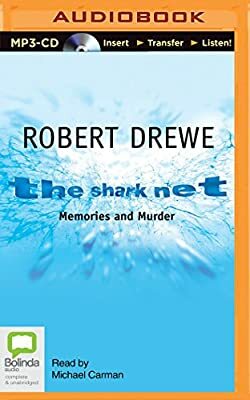 Author: Drewe, Robert Set In . . . Description: Aged six, Robert Drewe moved with his family from Melbourne to Perth, the world's most isolated city - and proud of it. This sun-baked coast was innocently proud, too, of its tranquillity and friendliness. Then a man he knew murdered a boy he also knew. The murderer randomly killed eight strangers - variously shooting, strangling, stabbing, bludgeoning and hacking his victims and running them down with cars - and an innocent Perth was changed forever. In the middle-class waterside suburbs which were the killer's main stalking grounds, the mysterious murders created widespread anxiety and instant local myth. Many people were deeply affected, not least the young Robert Drewe.